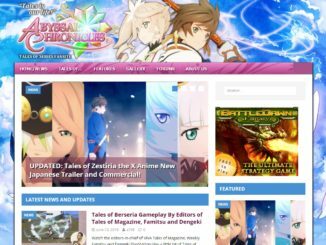 First off, regarding the AC gallery, we will no longer be using http://gallery.abyssalchronicles.com/ as its domain. 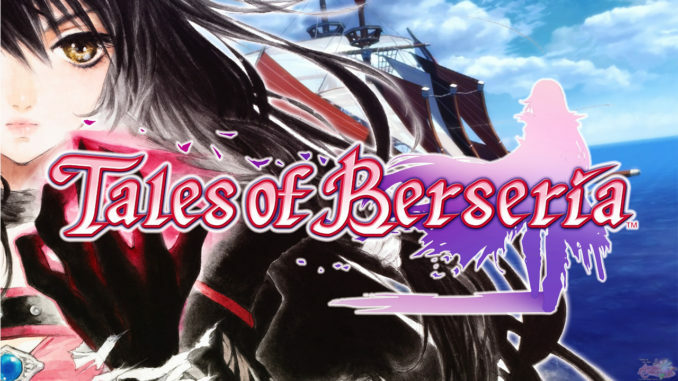 Instead, we'll be using http://www.abyssalchronicles.com/gallery/. All site posts that uses images from the gallery have been updated to the new URL as well. We will be shutting down the old link soon, so this is a heads up more than anything else for everyone who references our gallery. 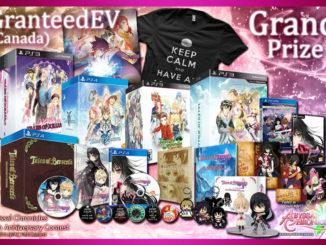 Must have a passion for the Tales of series. Is aware of both Western & Japanese titles alike. Open to following our posting guidelines. Maintains professionalism and is respectful of other people's opinions. Works at a diligent pace and maintains communication with the rest of the team. 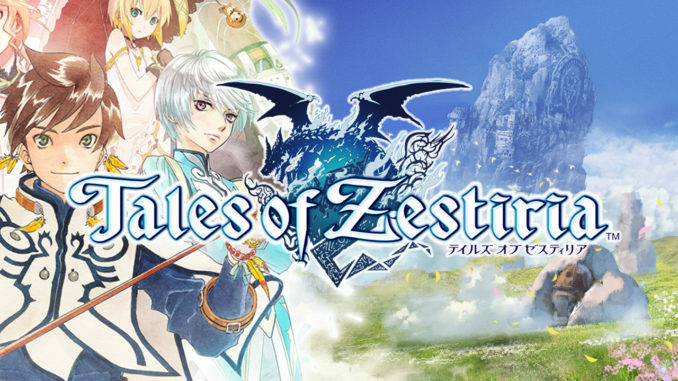 Constantly on top of the latest in Tales of news both in and out of Japan. Able to construct and release posts that are based on this news. Is punctual as possible when reporting news. Can differentiate official and user-created content, while following the correct procedure of crediting the latter. Organizes & coordinates the other news writers; ensures that a news bit is not missed. For this position, we're looking for someone who is specifically on top of Japanese news & someone who is on top of merch news as well. Constructs content for the site--both in articles/opinion pieces & descriptions on individual Tales of games/characters. Organizes & coordinates the other content writers; checks up on them and ensures that they are active. Manages the Mobile Event reporters and checks to see if no events have been missed. Particularly, we're looking for 1 person who focuses on articles/opinion pieces, and another to focus on the construction of those Tales of pages. 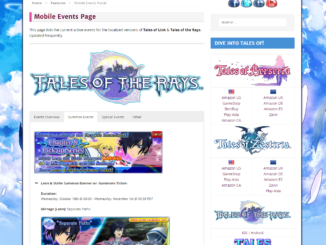 Cross-posts any website posts that are made on the site to our Facebook, Twitter, Tumblr accounts & Discord server. 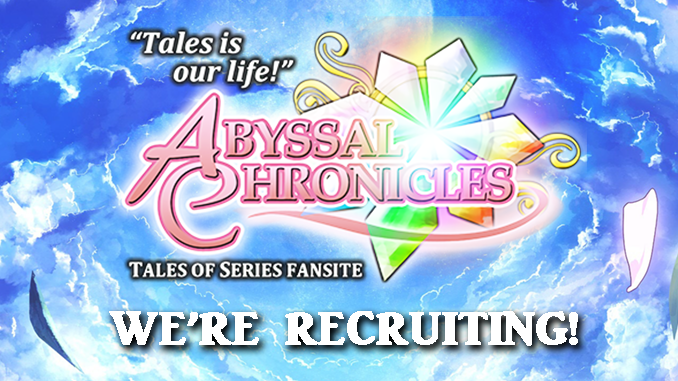 If you're interested in joining AC, send us an e-mail at contactus@abyssalchronicles.com explaining to us which position you're interested in, and why you feel that you're fit for the role. Deadline for applications is on Tuesday, August 21st, 2017 @ 11:59 PM (-6 GMT). All e-mails will be reviewed thereafter within the next week. You'll receive a verification e-mail if you've been accepted or not into the team. Please keep in mind that these positions are volunteer based, but you have an opportunity to become part of a team that is dedicated to the series and at the same time is recognized by many in the community--including all branches of Bandai Namco Entertainment, Inc.
To those interested, hope to hear from you soon!